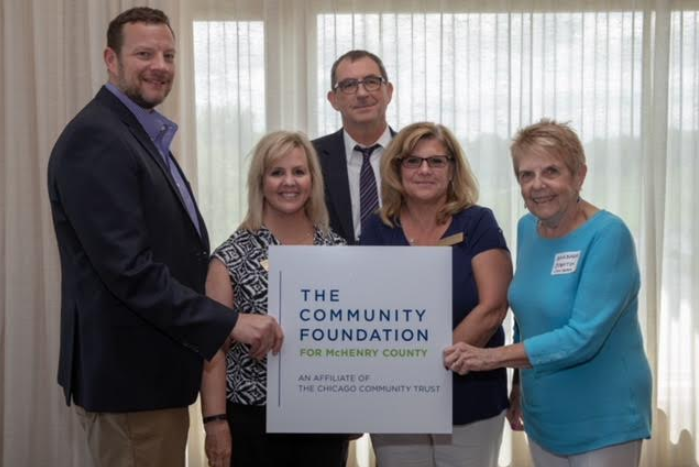 The Community Foundation for McHenry County has named Home of the Sparrow, Inc. of McHenry, IL as a recipient of two grants totaling $27,000 at the Foundation’s Grants Luncheon held August 30, 2018 at the Boulder Ridge Country Club, Lake in the Hills, Illinois. Home of the Sparrow will use the grant money to deliver Outreach and Prevention services to the at-risk population and to support counseling and therapy services in its Transitional Shelter. Please Click HERE for more info on this amazing award!